Is Amazon Shocking You? Why? C'mon guys, this shouldn't have been a surprise. Really, what did people think would happen with Amazon (AMZN - Get Report) and Whole Foods (WFM ? Did people figure that Amazon would take already high prices that Whole Foods has and raise them even more? Did people think that this was about raising the gross margins of Whole Foods and Amazon? It's about cutting them. It is remarkable how thoughtless those who own Costco (COST - Get Report) and Kroger (KR - Get Report) or Hain (HAIN - Get Report) might be. The chatter on this deal the whole time was that this kind of pricing would occur. Now I know that some might have thought that it could happen later, not sooner. But were they in for some sort of trade involving food inflation or something? Now what this speaks to is how hard it is to own retailers who truly do compete against Amazon with no price advantage. No price advantage, no premium multiple. Same deal with Home Depot (HD - Get Report) . The fact that Sears (SHLD said it's ramping up the Kenmore-Amazon partnership in California was enough to knock down HD stock. We know that not everyone can fall prey but can we just now assume that if you own shares in a company that competes with Amazon without any proprietary reason to win, that you are in with moron shareholders like those who fled today? In other words, no bottom, not yet. Not until we get a total washout. The type of washout that some investors surely thought had occurred, but that most certainly, after today, hasn't. This article originally appeared August 24 at 6:54 PM ET on Real Money, our premium site for active traders. 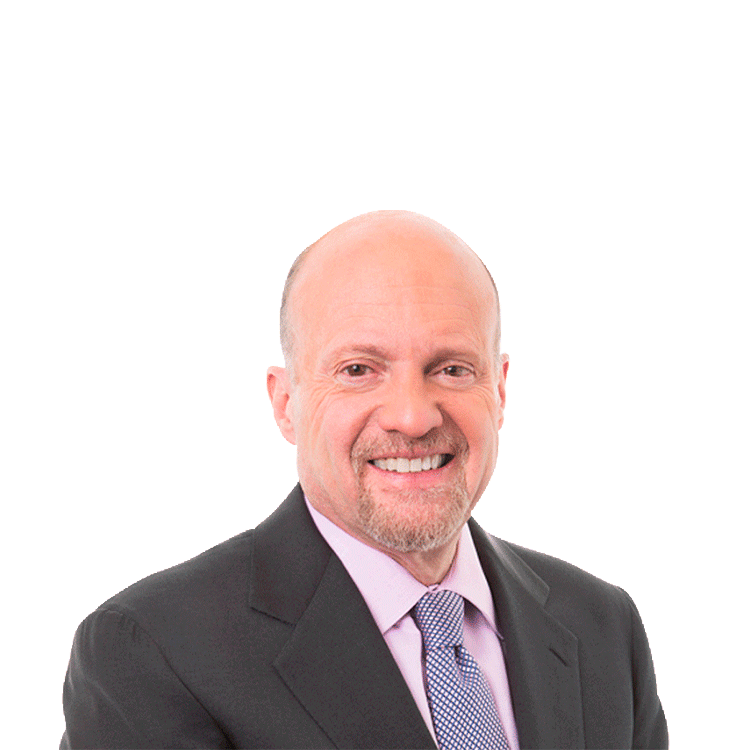 Click here to get great columns like this from Jim Cramer and other writers even earlier in the trading day.